The energy of your living and working spaces shape your life in surprising ways – but until you consciously direct that flow of energy to your advantage, you may often find yourself stuck or falling short, even if you already practice other forms of personal growth. 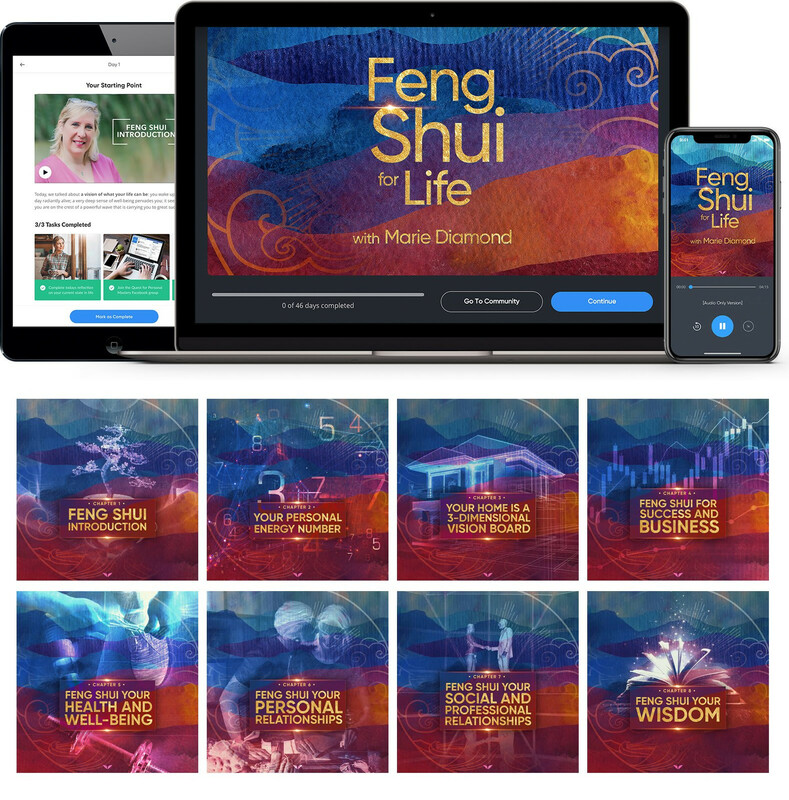 In the Feng Shui for Life program, you’ll join Marie Diamond, one of the world’s most sought-after Feng Shui masters, as she reveals simple, practical, and affordable steps for harnessing the positive energy from around you. In just 8 weeks, you’ll begin experiencing profound elevations in your abundance, wellbeing, relationships, and happiness, as you finally begin mastering this essential element to optimal living. Is Feng Shui The Missing Link In Your Personal Growth Practice? If you’re like most students of personal growth, you know how important it is to harness your mind in creating your best life. And if you’re one of those who looks deeper, perhaps you may have also explored subjects beyond your mind – such as your destiny and your soul purpose. But do you still find yourself inexplicably stuck ats times? As if there’s something else blocking your ascension and progress through life? According to ancient Eastern science, there is a third aspect to optimal manifestation and self-mastery that shapes an entire one third of your living experience: and that is harnessing the energy of the physical spaces around you. This concept is still relatively untapped in the West – yet to this day it has been used for over 4,000 years by some of history’s most successful individuals and nations. Billionaires, thought leaders, and captains of industry use Feng Shui. Architects and city planners in prosperous nations like Hong Kong, Singapore, and Taiwan use Feng Shui. And today, thanks to accessible Feng Shui masters like Marie Diamond, more and more people across the world are also starting to harness this powerful ancient science to live far happier, healthier, more effortlessly prosperous lives. At Mindvalley, we’ve been observing this phenomenon for years. And as the social proof and scientific evidence accumulate for more and more of these ancient Eastern practices, we believe it’s now time to open our minds and explore this fascinating subject. Which is why we’re thrilled to bring you our first ever Feng Shui training curriculum, in collaboration with one of the most acclaimed experts on the planet. I’ll be honest: I paid little attention to Feng Shui in the past. Unlike meditation or visualization, I assumed it was an unscientific, even superstitious practice – until I met Marie Diamond back in early 2016. 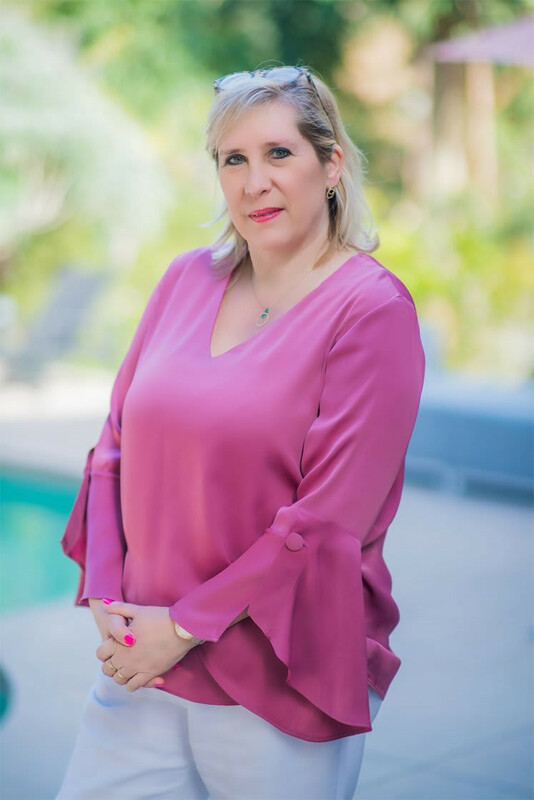 Apart from being a Feng Shui consultant to some of the world’s most successful people, Marie came highly recommended from many of my close friends. And when I started taking her advice, I noticed surprising improvements in my business, my relationships, even my health. When you look closely, you’ll see many of the practices we use in the field of personal growth originated from ancient Eastern methodologies. Like yoga. Meditation. Acupuncture. In recent years, modern Western science has found an increasing body of evidence that validates many of these practices. They’re not just old superstitions. There’s something more going on here. As for Feng Shui, most of us can agree there are energetic points and currents flowing in our bodies. Treatments like acupuncture for example are now recommended by more and more doctors and covered by some insurance companies. Feng Shui suggests that this ‘energy’ is influenced by our spaces. 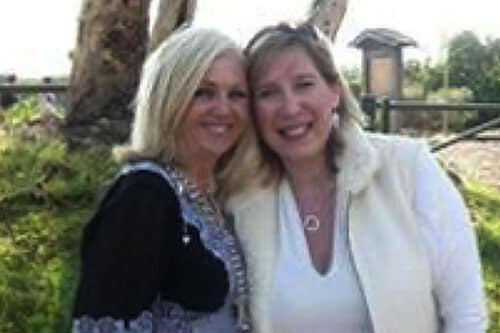 I approached it with caution – but quickly experienced a series of synchronicities happening just as I began readjusting my living spaces based on Marie’s advice. I now actively apply Feng Shui in the orientation of my office and homes. I can’t explain it scientifically – but the results show me something extraordinary is indeed happening. For example, one business I owned had been losing money for 7 months straight. After a simple Feng Shui readjustment from Marie, the business took off in month 8, and made enough many to cover the previous 7 months of losses. Two years later, the business is still thriving more than ever – and the office is still in the orientation Marie suggested. 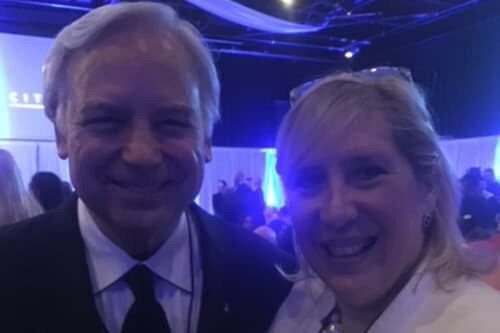 From A-list artists like The Rolling Stones and Steven Spielberg, to legendary teachers like Jack Canfield, John Gray, and Marianne Williamson – when some of the world’s most extraordinary people need Feng Shui advice, they pick up the phone and call Marie Diamond. Marie is one of the Western world’s most in-demand Feng Shui masters – celebrated for her uncanny ability to deconstruct ancient energetic methodologies into simple (and often intimately personalized) adjustments anyone can make to instantly channel positive energy into their living spaces and lives. Even in her early childhood, Marie demonstrated profound spiritual and healing gifts. 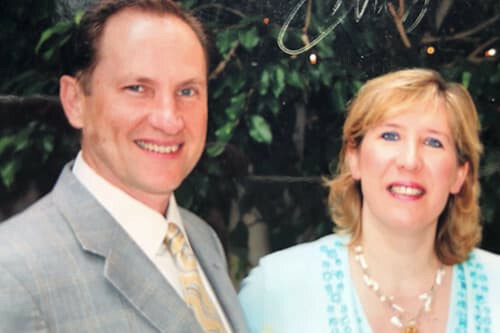 By working with her spiritual master, she survived a near-fatal road accident at the age of 15, and went on to connect with her soul’s purpose: to help elevate 500 million lives across the world. 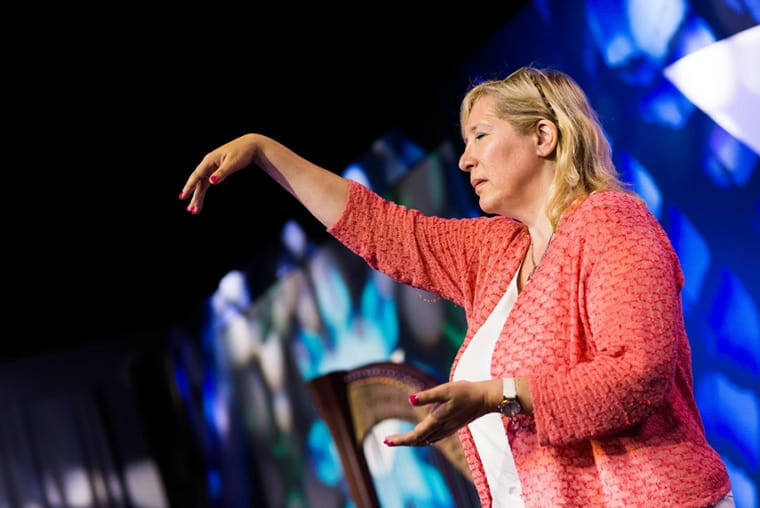 Today, Marie is an international bestselling author, speaker, and consultant not only in Feng Shui – but also Quantum Physics, the Law of Attraction, and other branches of ancient wisdom. 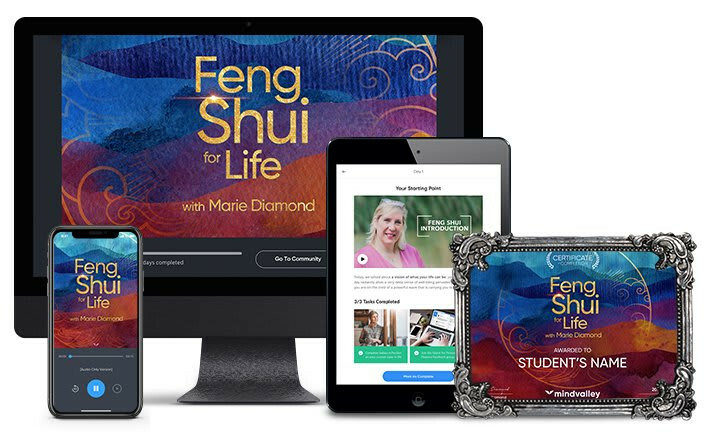 The Feng Shui for Life program is a wonderfully accessible way to learn Marie’s unique approach to this 4,000-year-old science – without getting on a 12-month waiting list, or investing the five and six-figure sums all her high-end clients gladly pay. 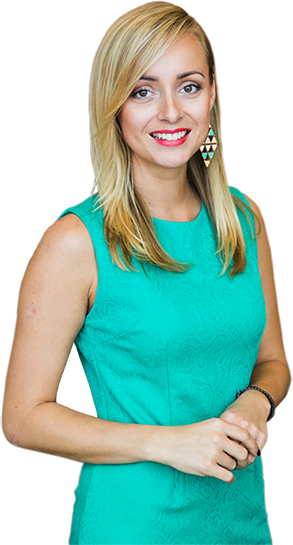 The 8-week journey you’ll embark on with Marie is the next best thing to hiring her as your personal consultant. She’ll coach you on the basics of Feng Shui in a clear and enjoyable manner. 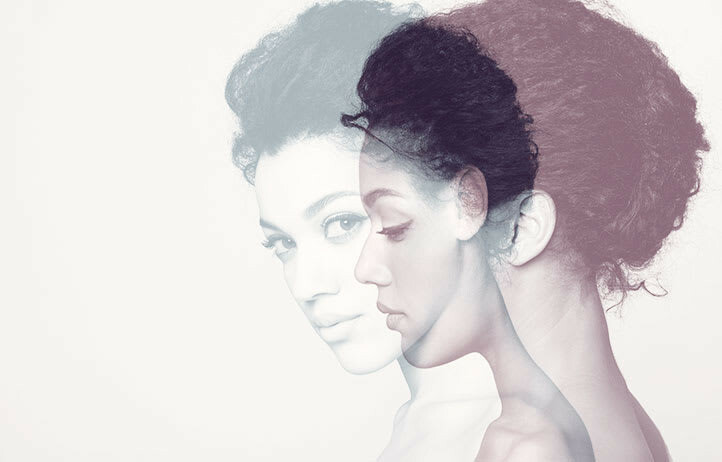 She’ll guide you through each of your living spaces, and show you how they’re influencing different areas of your life. And she’ll even personalize your experience by calculating your Personal Energy Number – and using that number to customize a Feng Shui plan that honors your unique energetic characteristics. Marie has taught the art of Feng Shui around the world for over two decades. She is the Feng Shui advisor to many of the world’s top performers—From Hollywood A-listers to CEOs of multinational corporations. Marie has garnered a loyal fan-following with students from across America and Europe, Canada, India, Australia, New Zealand and more. Marie Diamond working with energy in the room during A-Fest. Marie was invited to magnify the energy of the room during a group meditation with 400 people. As a healer it was interesting to notice to myself that during the training my convictions were challenged.​​ ​This Feng Shui for Life is a challenging and eye-opening experience!​​​ Feng Shui is much more than "just" move some items to another place: it is also about emotions, feelings, thoughts, convictions.​ I certainly recommend this course to everyone who is interesting in energy, harmony and personal growth. My biggest take-away from the live session was that the changes do NOT all need to be made TODAY...That it should be a flow and not riding/rough changes all at once. I AM one of those people who felt compelled to rush out to buy new artwork/objects to put in the right places. I can breathe easier now… Thank you Marie and your Mindvalley crew! I will "chill out" on this get into my own flow before I make major changes. My husband will appreciate that as well! The material was absolutely easy to understand and the directions Marie gave on how to implement different Feng Shui ideas were very clear and simple to implement. I noted a change in myself and my environment every week after implementing something Marie taught us. I also thought the 4 Q&A sessions were valuable. Even though I was not able to attend any of them live, some of the questions asked were similar to some of the questions I had myself. The answers were easy to access and always helpful. This was a fabulous class! Please let Marie know that she did a great job! The energy in the house was better and people visiting would ask what I did in the house because it seemed so different. I had activated my relationship area first and then my success direction. My former boyfriend started to pursue me with a passion I had not seen before. I put a globe in my success direction and he surprised me with a trip to Chicago. Over the course of the class he continued to step up and win me back. He proposed the day after my birthday. Two days later my daughter's boyfriend proposed to her. My daughter and I have both received pay increases and I also received unexpected refund in the mail. I have had several people mention my energy seems so much better and I do feel much happier and peaceful. My wife and I took the Feng Shui class together and we were already experience changes in the middle of the course. Especially in our career, I would say things started to shift within 2 weeks for me and for my wife was as quickly as 1 week (almost like a surge). She runs her own Meditation and Yoga courses plus a few different retreats and workshops. So there was a period when she started to get new customers enquiries every single day! She has grown a base of unwavering loyal customers and we are absolutely sure that the Feng Shui Course was the boost in such a short time. The Feng Shui program has influenced me to pay special attention to the entry area of my home. The changes I have noticed after taking this program is that personal energy matters and that I have a heightened sense of awareness about what occupies my space. Discover simple modifications to your living room and office space that boost your productivity and focus, accelerate the flow of opportunities, and turn you into a money magnet. From your bedroom to your kitchen to your bathroom – you’ll be surprised at how even a little decluttering and rearranging can soothe and even heal your mind and body. Learn how to create living spaces that reduce conflict and friction, and instead encourage the flow of love, empathy, and good conversation with the people who matter. Get fast and easy steps to laying out working spaces that are conducive to harmonious meetings and mutually beneficial negotiations with clients and co-workers. Through Feng Shui you can shape a life of clarity, flow, and open-mindedness for the wisdom that exists in all shapes and forms, within you and around you. One community, one program, eight weeks: we’ll move towards the finish line together, as we support and uplift each other every step of the way. From pre-recorded Q&A calls with Marie herself, to regular check-ins with your Mindvalley Tribe Facilitator on our private Facebook page – you’re never alone. 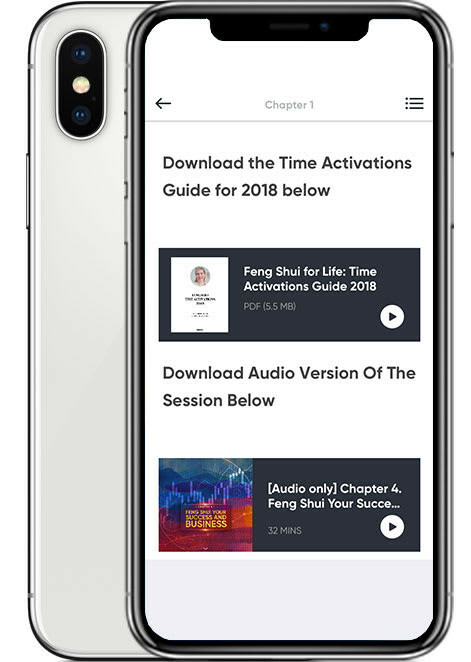 90 minutes a week is all you need to watch your video lessons, practice your exercises, and awaken the power of Feng Shui in every area of your life. 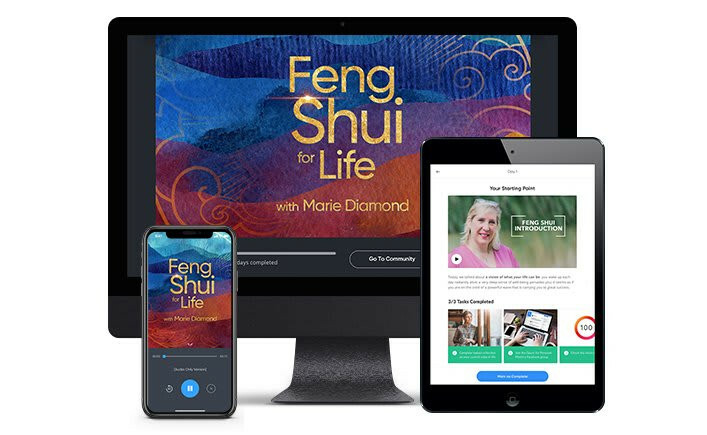 Embark on an 8-week adventure with Marie Diamond and thousands of other students from across the world, as you discover simple, fun, and practical ways to apply the fascinating science of Feng Shui in every area of your life. Each 90-minute week focuses on a unique aspect of your life through a series of easy-to-follow video tutorials filmed in real homes, exercises and meditations to lock in your learnings, and pre-recorded Q&A sessions, all guided by Marie herself. It’s an intimate experience designed to closely simulate having her as your personal Feng Shui coach. By the end of the program, you’ll have transformed all your living and working spaces in alignment with both universal Feng Shui principles, and your own Personal Energy Number. And because you have lifetime access to the entire curriculum, you can refer to it over and over to accommodate your changes in circumstances and living spaces. Enroll today to lock in your 73% Masterclass discount, and begin this 8-week program with the global community. And remember, your experience is completely risk-free thanks to our 10-day money back guarantee. Explore the origins of Feng Shui from Marie’s unique perspective, and discover what you must know about Feng Shui before it can begin impacting your life. 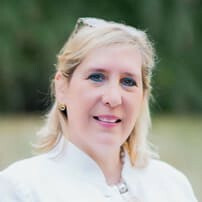 Follow Marie’s intuitive process for discovering your Personal Energy Number, which will form the foundation of your personalized Feng Shui plan. Learn how to turn every room of your home into an energetic magnet for the positive moods, emotions, people, outcomes, and material items you want to attract into your life. Discover precise ways you can rearrange your living and working spaces, and spark a quantum boost in your career and financial success. From plants to strategic empty spaces – learn simple steps you can take to create living spaces that promote the energy of healing and serenity. Nurture an environment of love, empathy, and intimacy for your spouse, children, parents, and the people you love the most. 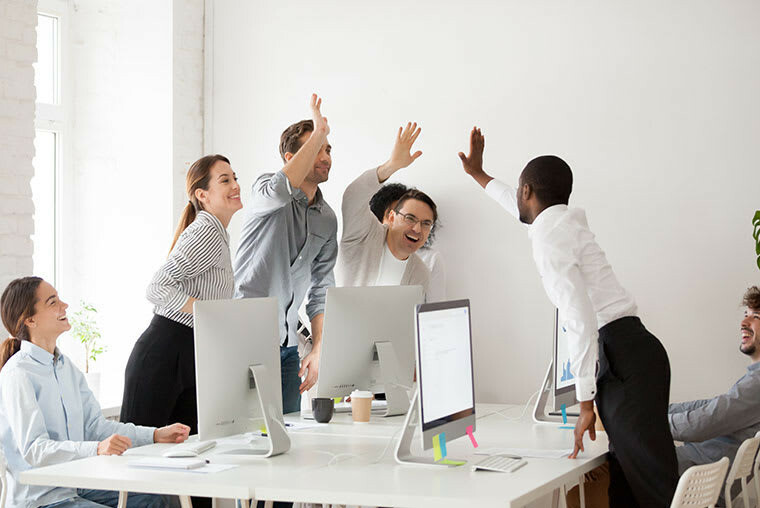 Apply these brilliant adjustments to your living and working spaces to show up as a better co-worker and community member – and bring out the best in others too. Learn how you can harness Feng Shui to accelerate your spiritual and personal growth, by opening your mind and drawing in wisdom from around you. 1. 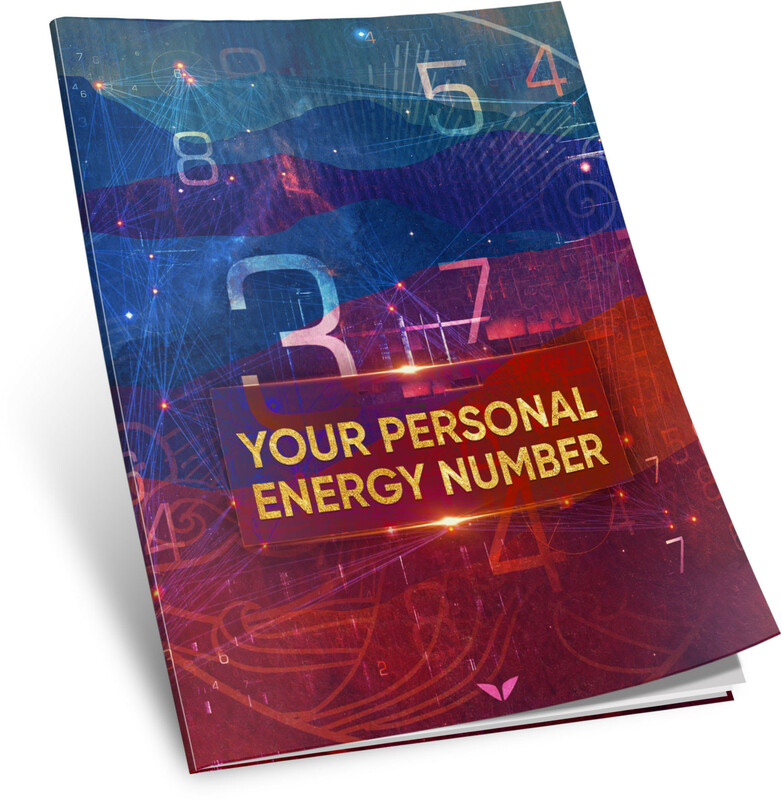 Your Personal Energy Number & The Law Of Attraction EbookAn invaluable complement to your Feng Shui practice, this ebook shows you how to harness your Personal Energy Number to boost your manifesting power, make better decisions, and attract your desired outcomes with greater speed and ease. 2. Time Feng Shui Activations PDF GuideDid you know that timing can also play an important role in Feng Shui? In this handy PDF guide you’ll learn how to optimize your abundance, success, relationships, and health by tapping into the unique characteristics of each year. When you’re buying a car, you can test drive it. When you’re buying a house, you can take a tour of it. 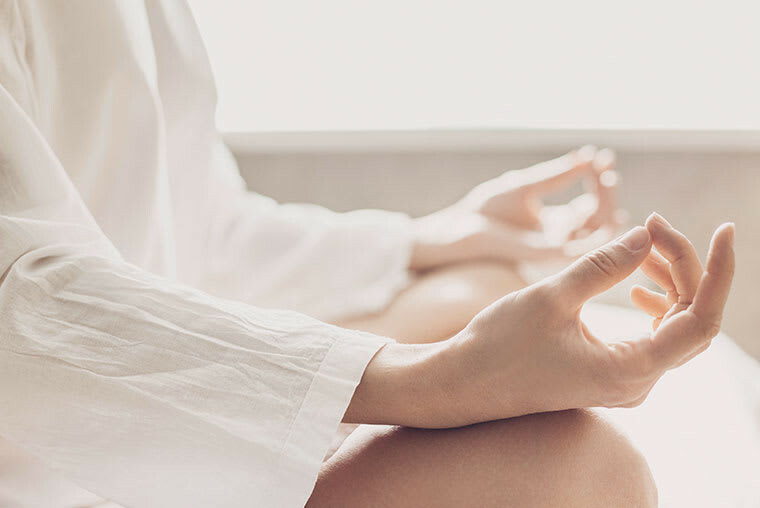 We believe you should have the same peace of mind with your education too – so we’re giving you up to 10 risk-free days to try the Feng Shui for Life course and see how it works for you. Your guarantee begins on your date of purchase. If in this time you’re not absolutely overjoyed with your experience, contact us via our via our support center (quickest response), or directly at support@mindvalley.com for a full, fast, and friendly refund. Begin your journey with thousands of others, as you support and uplift each other towards the finish line. Access to a Mindvalley Tribe Facilitator to guide you throughout the program duration and after. Lifetime access to our private Feng Shui for Life Facebook group. Award-winning customer support whenever you need help, so you know you are always taken care of. For an extra $50 you can choose to get a printable digital Mindvalley. Certificate of Completion to recognize your graduation of the program. Your Personal Energy Number & The Law Of Attraction ebook. Time Feng Shui Activations PDF guide. Get Instant access to the entire course on all devices: Android, iOs, Apple TV, Desktop and tablet + Completion Certificate when you take a completion exam at the end of the course. Did you really drop the enrolment price by 27%? We did, and the reason is simple: our goal is to create the absolute best learning experiences on the planet. We’re incredibly meticulous in evaluating the teachers and curriculums we put out, but the best judge is still our students – and to get as much student feedback in as little time as possible, we launch every new program with an introductory discount. The usual enrollment fee for this program is $1,095 – but for a very limited time, you can enroll for a special introductory discount of just $795. That’s a generous 27% off the original price. All we ask in return is that you give us your feedback on the program after using it (we’ll reach out to you). We can’t wait to hear about your experience. What effect will Feng Shui have on me, and why does it shape one third of my living experience? Feng Shui is an essential element of personal growth that’s often overlooked in the West. While many of us are tathisught to master our minds and connect to source, few of us understand the importance of the energy in our living spaces, and how that energy influences our thoughts, actions, and ultimately our living experience. This spatial energy is what shapes an entire one third of our living experience and manifesting ability. The simplest example is that a cluttered environment can make you feel stressed, whereas a neat environment can make you feel at ease. Feng Shui expands on this concept by showing you precisely how to setup your living spaces for maximum prosperity, wellbeing, and joy. And so when you start using Feng Shui, you can expect your career, finances, health, and relationships to flourish, as you begin harnessing more of the good energy around you, and less of the bad. You’ll find yourself in flow more often. You’ll achieve goals and solve problems more easily. More ‘lucky’ coincidences will gravitate towards you. The list goes on and on. Is Feng Shui a legitimate science? How can we be sure that it's real? Feng Shui has not yet been studied extensively by mainstream Western scientists – but it has been massively popular for over 4,000 years. 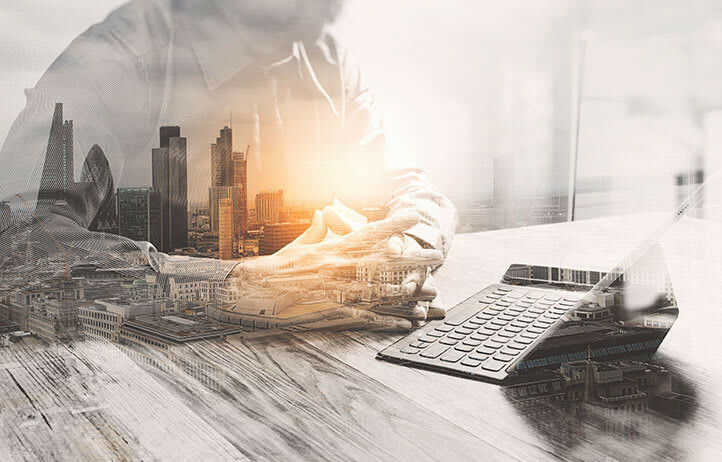 In fact to this day it’s used by some of the most successful people and corporations in the world, and in the infrastructure of Eastern megacities like Singapore, Hong Kong, Taiwan, and more. That’s a lot of social proof. Also consider that many ancient Eastern sciences such as meditation and acupuncture were also once unverified by Western science – yet that didn’t stop millions across the world from using them to enjoy a better quality of life. We suggest having the same approach to Feng Shui. Feng Shui seems complicated, and I’m busy - will I have the time for this? 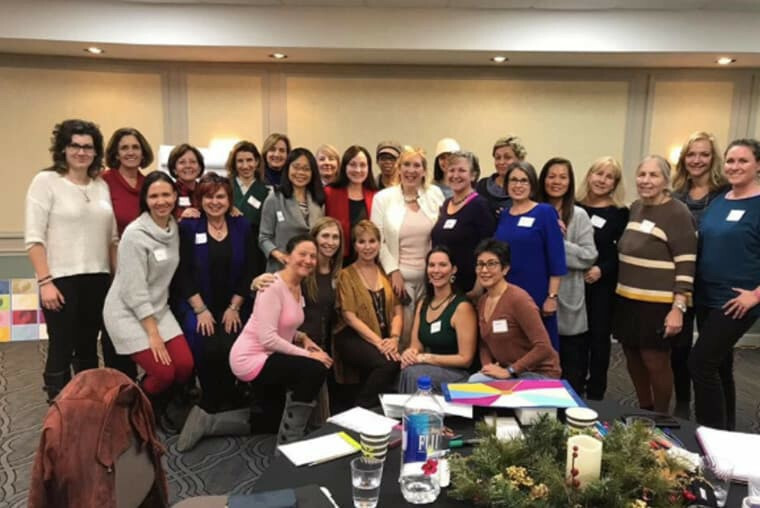 We’ve worked closely with Marie Diamond to design an easy-to-use, flexible program that will effortlessly fit into almost any busy schedule. All you need is 90 minutes a week, for 8 weeks. And Marie’s easy-to-follow curriculum means you don’t need to make drastic changes to your living spaces or your life. Even just shifting your desk, or adding a photo to a room, can already make a profound difference. How exactly does the Feng Shui for Life program work? When you enroll in the program, you will get access to the entire 8-week curriculum, which will be unlocked weekly starting July 2018, plus the private Facebook group. 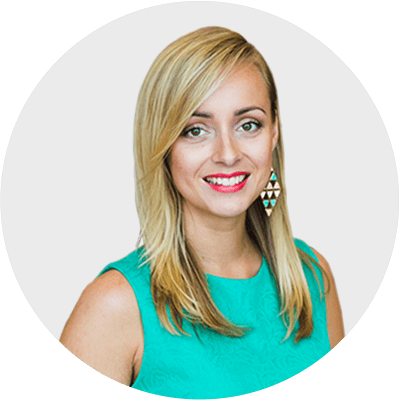 Each week, you’ll spend approximately 90 minutes watching recorded video tutorials with Marie, experiencing immersive exercises to lock in your learnings, and joining Marie for pre-recorded Q&A sessions. It’s as close as it gets to having her as your personal Feng Shui coach. The program unlocks week-by-week starting July 2018, but you get lifetime access to it after that - meaning you can study it as many times as you want. We do however recommend you take the program with the community on your first run. We’ve found that this community approach makes for a more immersive, enjoyable, transformational experience. And because we’re supporting and inspiring each other to the finish line, you’re also 500% more likely to complete the program, compared to doing it alone. Isn’t it expensive to rearrange my whole home and workspace? Not at all! The most important Feng Shui principles revolve around simply reshuffling existing furniture, or adding inexpensive elements like photo frames, candles, and small plants. Sure, some people may want to spend a little more by installing mirrors and water features at different points of their homes and offices - but this is optional, and you’ll find plenty of positive results just by sticking to the inexpensive basics. Can I still apply Feng Shui if I live in an RV/outdoors/unconventional living space? The principles of Feng Shui are universal. 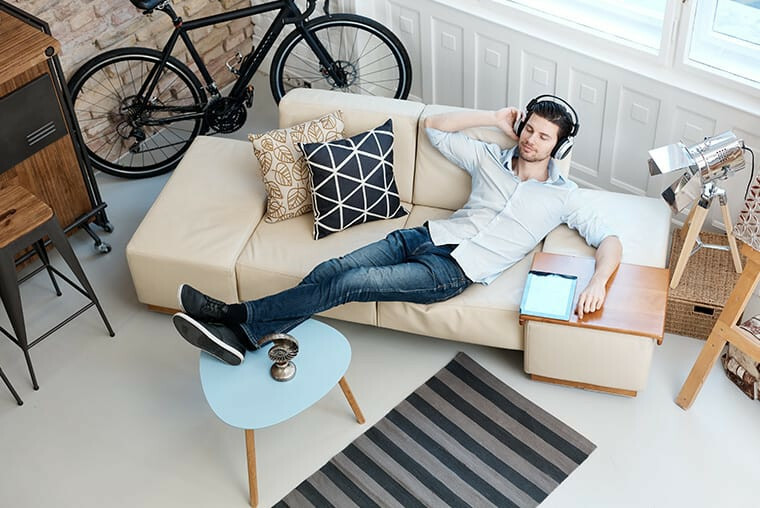 No matter what your living space looks like, you can still rearrange your surroundings and belongings to optimize the flow of positive energy into your life. How is the program different from other Feng Shui guidance I can find online? 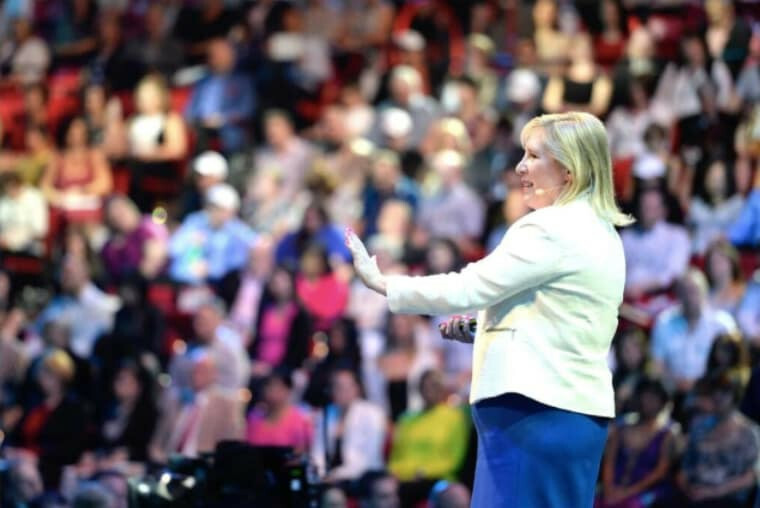 There’s a good reason some of the world’s most successful people invest six-figure sums and wait a year or more for a coaching session with Marie Diamond: it’s because her approach to Feng Shui goes far beyond anything you’ll find on Google or YouTube. Firstly, Marie has an uncanny knack for turning complex ancient Feng Shui systems into simple and practical frameworks anyone can follow for instant and transformational results. It doesn’t matter how busy you are, how inexperienced you are, or how skeptical you are: Marie’s training simply works. Second is Marie’s commitment to personalized results. Everyone’s energetic blueprint is different, which means everyone needs a unique Feng Shui plan. That’s why Marie begins by calculating your Personal Energy Number - and then guides you through the unique adjustments and decisions you must make in order to honor that number and get the best possible results. What is a Mindvalley Certificate of Completion, and how do I get one? 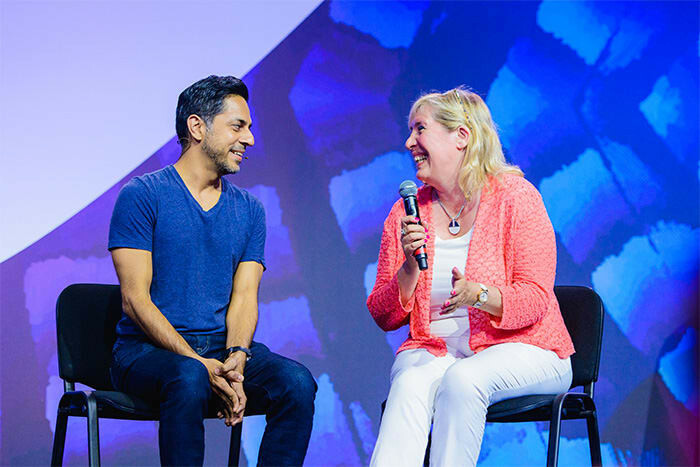 The Mindvalley Certificate of Completion is an optional digital certificate - verified by Marie Diamond - to recognize your achievement of completing the program. Upon completing the program, you will be offered the certificate for an additional fee of $50. 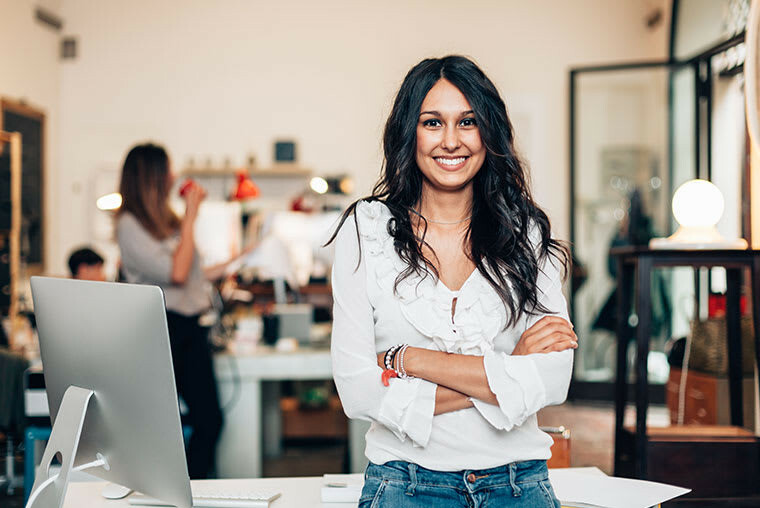 You can then easily print or share your digital certificate in your resume or LinkedIn profile for future employers, or simply celebrate your success with friends and family on social media. Do you guarantee the program will work for me? Absolutely. Feng Shui is a replicable 4,000-year-old system that works for everyone who uses it correctly - which is exactly what Marie will show you how to do. That’s why you get a 10-day guarantee, begins on your date of purchase - which lets you try a good chunk of it before deciding if it’s for you. If it’s not, we send you a full and friendly refund, no strings attached. We suggest you enroll now. Secure your 27% discount. Enjoy your weekly lessons (remember you just need 90 minutes a week to watch the videos and do the exercises). And relax - you’ve got 10 days to decide if it’s for you. Our prediction? You’ll quickly see this as one of the most eye-opening and fruitful decisions you’ve ever made for your personal growth.